Portable Appliance Testing (PAT) is the process of periodically testing electrical appliances. This helps to ensure equipment is effectively maintained and safe for use within the appropriate environment according to manufacturer specifications. 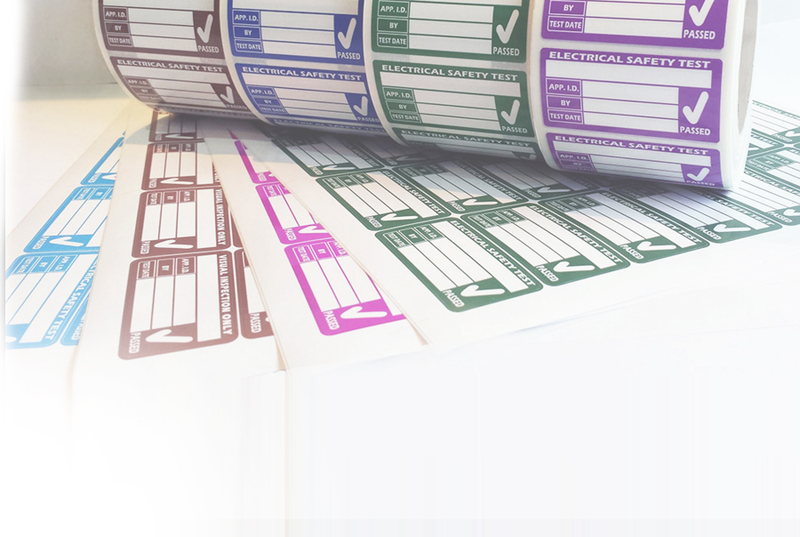 PAT Testing is an essential aspect of every company’s Health & Safety policy to ensure staff and members of the public are not harmed by electrical equipment on the premises. An Electrical Installation Condition Report (EICR), until recently called a Periodic Inspection Report, is our most detailed electrical inspection service comprising an in-depth examination of a property’s electrical installation and a report highlighting necessary remedial work. 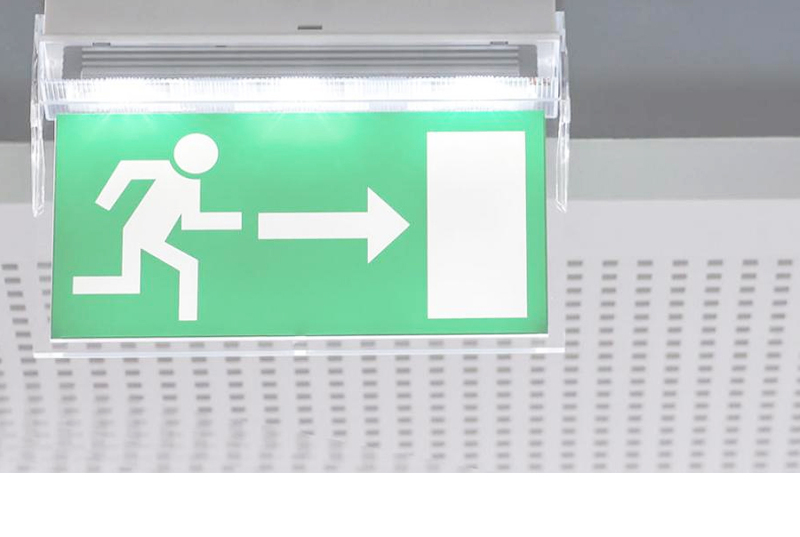 All commercial and industrial buildings must be fitted with an Emergency Lighting System to ensure safe evacuation in the case of an emergency. It is vital that these systems are properly maintained; not only because it is a statutory requirement and most insurance companies require it, but because the safety of you and your staff may depend on it! 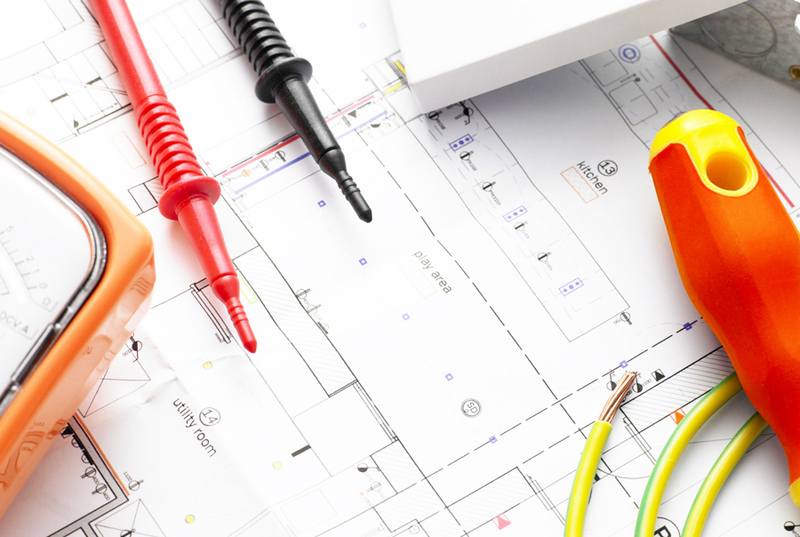 Our fully qualified electricians are experienced in new installations and remedial work for both domestic and commercial properties. 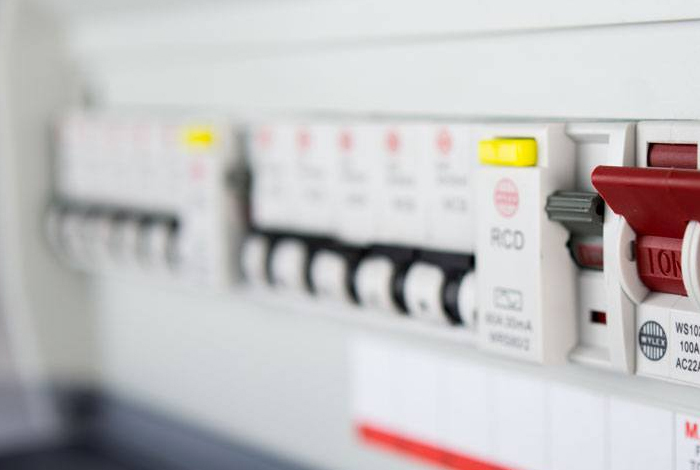 We can quickly and efficiently sort out your electrical requirements.